OverviewFormula One 2001 was released on the PlayStation and PlayStation 2. 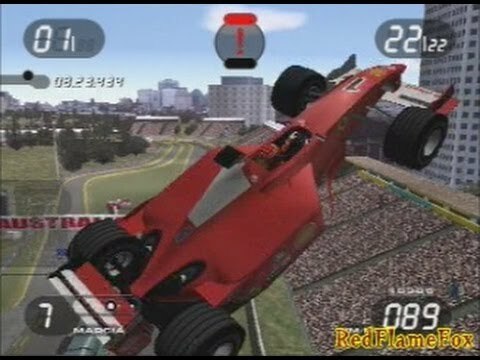 Formula One 2001 is a F1 videogame for PlayStation 2. The game itself is very good, expecially the driving, solid and fun, and the overall game is a complete game and it's great and full of content by its own... but what really makes the difference is the physics, just try it! Now you can add videos, screenshots, or other images (cover scans, disc scans, etc.) for Formula One 2001 (Europe) (En,Fr,De,Es,It,Fi) (v2.00) to Emuparadise. Do it now!